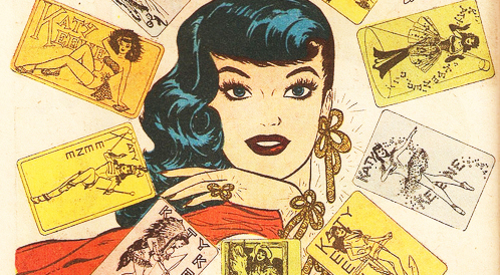 The CW has announced its plans to develop a Riverdale spinoff series focusing on the Archie Comics character Katy Keene. The show is set to be a musical dramedy focusing on Katy Keene, a young model, actress, and singer who wants to become a fashion designer in New York City. Roberto Aguirre-Sacasa will serve once again as showrunner, with previous work on both Riverdale and Chilling Adventures of Sabrina. 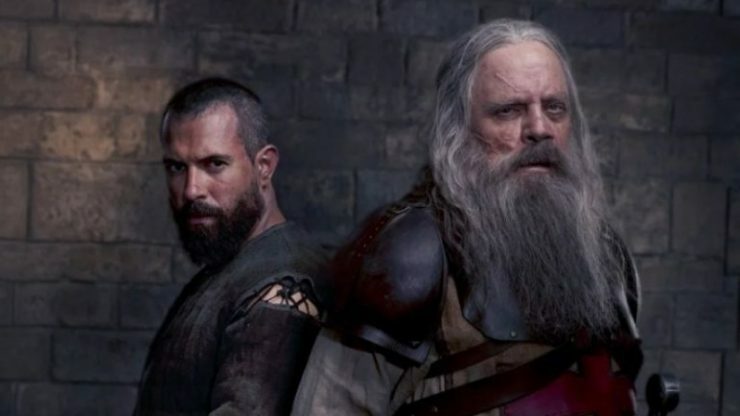 The first teaser trailer for Season 2 of History’s Knightfall has been released, giving fans a closer look at actor Mark Hamill in action as a Knight Templar. Hamill plays Talus, a veteran of the Crusades, in this historical drama that embraces the darker, grittier side of the medieval period. Season 2 of Knightfall will premiere on History later this year. Netflix has announced the premiere of Season 2 of She-Ra and the Princesses of Power, the reboot of the classic 1980s animated series. The series is helmed by showrunner Noelle Stevenson, and stars Aimee Carrero as the princess of power herself, with AJ Michalka as Catra of the Evil Horde. 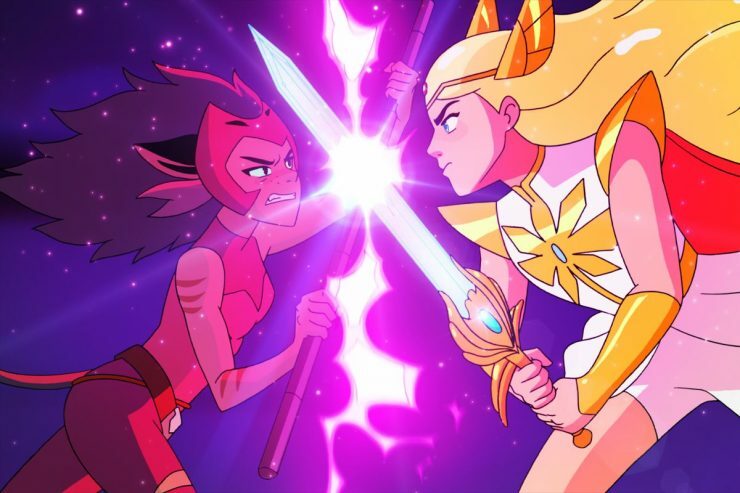 She-Ra and the Princesses of Power Season 2 premieres on Netflix on April 26th. According to Deadline, actors Mike Colter and Nafessa Williams have been cast in the cop thriller Black and Blue. 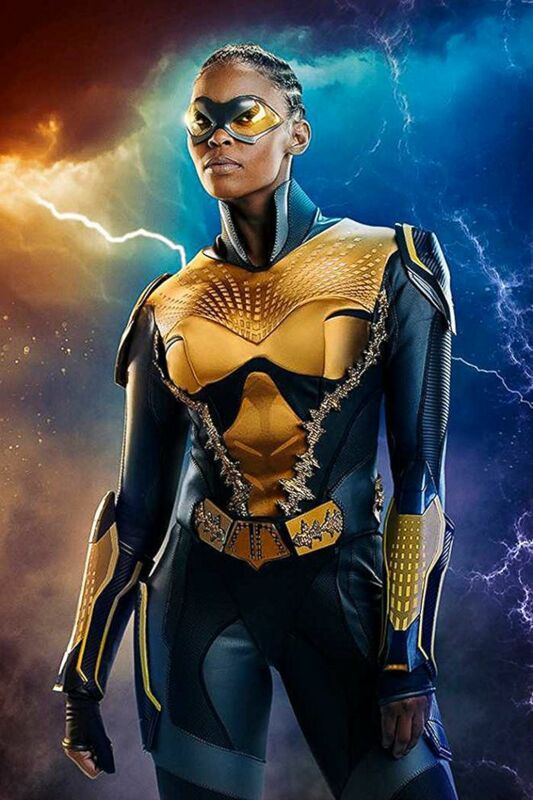 There are no details about their roles at the moment, but they will be joining previously announced star Naomie Harris a well as Frank Grillo and Tyrese Gibson. Black and Blue has no release date just yet. The Avengers Won't Move on in New Endgame Teaser, Javier Bardem in Talks for Dune Reboot, and More!